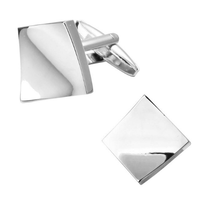 What might attract you on these cufflinks is definitely its playful and massive design. 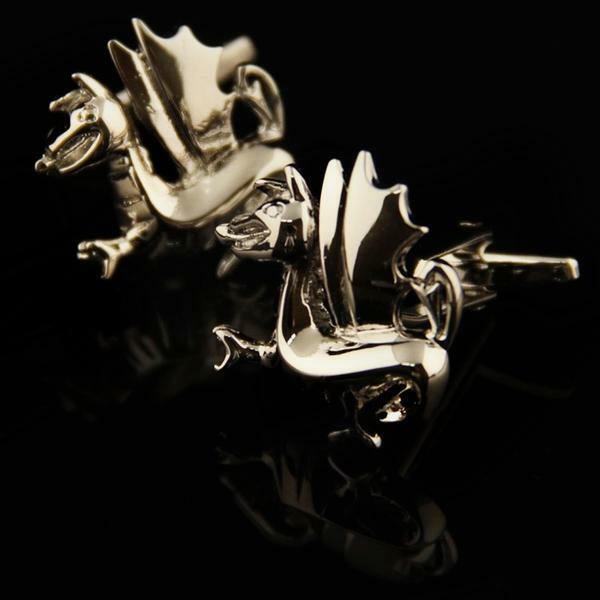 The cufflinks are in a shape of flying dragon and are coloured all in silver colour. 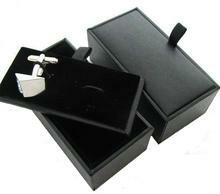 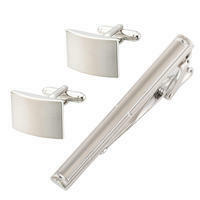 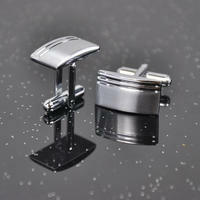 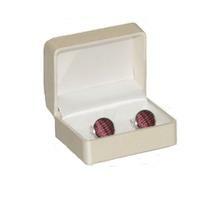 These cufflinks will look perfectly on basic coloured shirt.